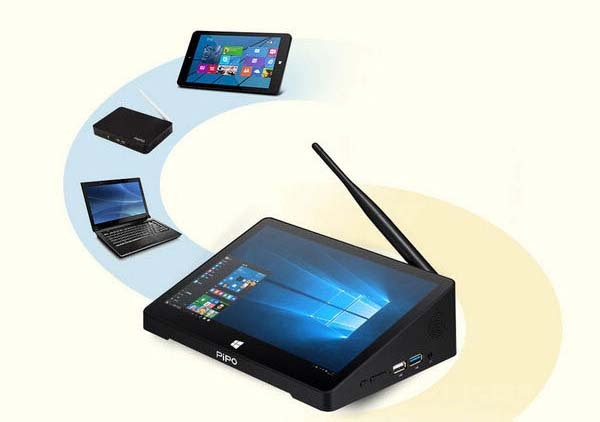 PIPO Tablet PC has launched a series of mini PC TV Box according to the market demand. This kind of tablet is a combination of smart tv box and tablet pc, with excellent scalability (4 groups of standard USB ports). It is both a mini PC and smart box. Since the launch of the Mini PC TV Box, PiPO Tech has successively launched PiPO X8, Pipo X9 and Pipo X10 mini tablet with other different screen specifications, hardware configurations to meet the consumers' demand. Recently, PiPO Official announced that the it will launch two new PiPO X10 Note and PiPO X11 TV Box. PiPO X10 note mini tablet is an improved version of PiPO X10. As we know, this series of products are used 10.8-inch large screen, equipped with 4GB memory + 64GB storage, using intel Z8350 quad core processor, and pre-installed genuine Windows10 system. X10 note adds active capacitive pen handwriting function and RS232 interface at the basis of PiPO X10 pro. 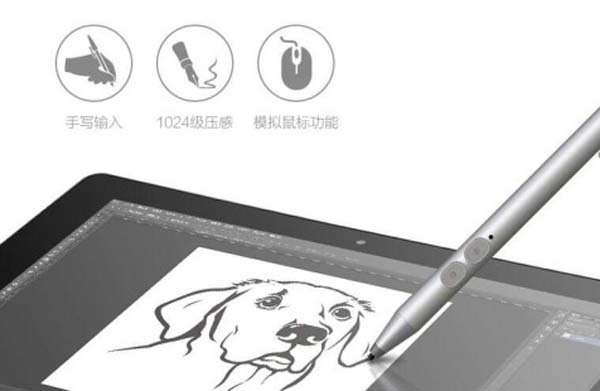 As for the active capacitive pen, except for handwriting function, you can also simulate the mouse function, which greatly increase the ease of operation. Moreover, the RS232 interface makes this X10 note more competent as a print server computer. PiPO X11 is a twin product of the previous PIPO X9S. It uses 8.9-inch FHD screen, and featured with a square design, which is different from the trapezoidal appearance of the previous PiPO mini PC TV Box. On configurations, the X11 has almost the same specs as X10 note, both Intel Cherry Trail Z8350 quad core processor and built-in 4G RAM + 64G ROM. These two new PiPO products will be officially released soon, people interested can stay tuned for our later reports.